The Formula Thunder 5000 project was launched in early 2016, with the first prototype car taking to the track in October. The concept was the brainchild of motorsport competitor and publisher Chris Lambden, and Borland Racing Developments handled the project’s design and development processes. The Formula Thunder 5000 is powered by a 560hp Coyote V8 engine, and uses a carbon fibre tub adapted from a Swift chassis raced in the Japanese Formula Nippon series. It has a six-speed Holinger MFT transaxle paddle-shift gearbox and custom-made Giti tyres. Compared to the Formula Nippon it is derived from, the FT5000 has less downforce (aimed at making the driving experience more exciting and the adjustments simpler), the latest Motec electronics (including a fly-by-wire throttle), larger rear wheels, and custom-designed rear suspension and exhaust systems. In the late 1990’s, MoTeC founding director Richard Bendell began work on the development of a road-going sports car inspired by the mid-60’s Ford Cobra Daytona Coupe. Borland Racing Developments was commissioned to build the prototype and develop the chassis for production. 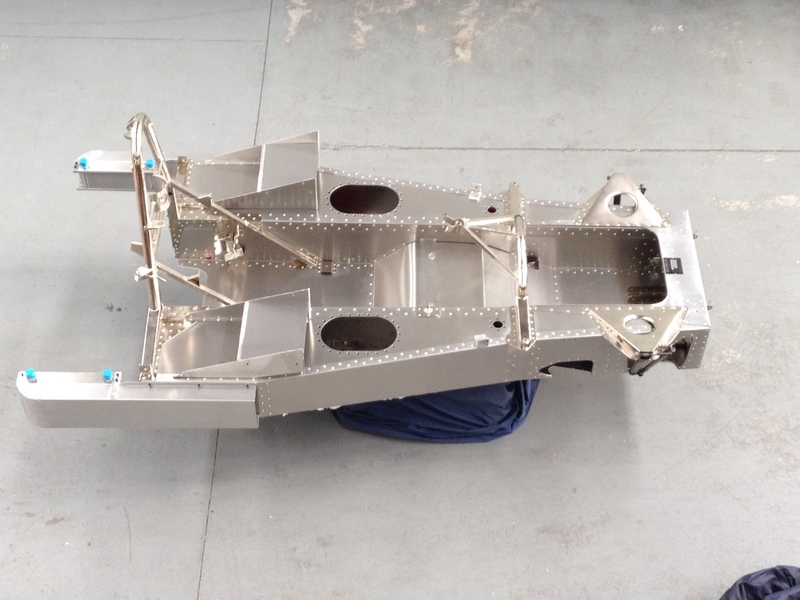 BRD continues to provide fabrication services for the project, with the assembly carried out by each car’s owner, under supervision at Daytona Sports Cars’ Dromana factory. 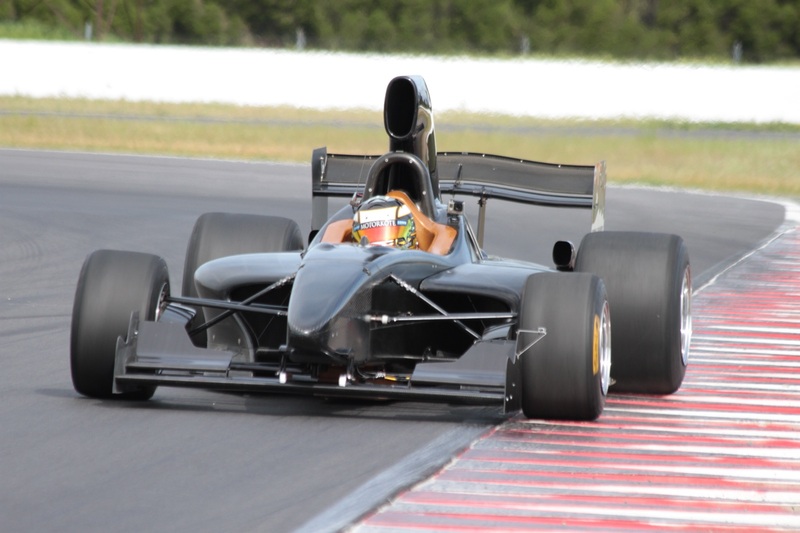 BRD has the capacity to repair and manufacture components for many sports and racing cars. 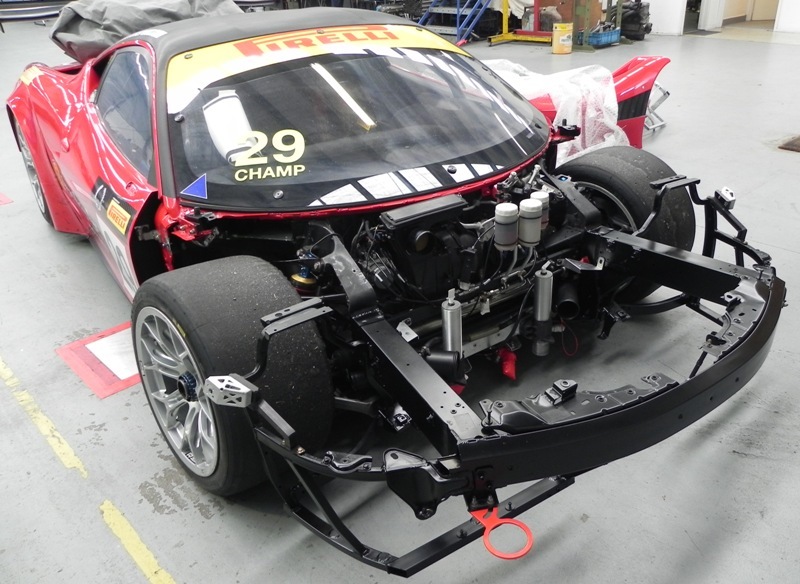 One of the more famous marques in sports car racing is Ferrari and BRD has manufactured a range of components for various Ferrari models including the 458 GT3. These include fabricated uprights, exhaust system parts, steering hubs and quick release couplings, assorted machined clevises and various fabricated brackets. The Clubman sports car is the iconic weekend road and track car, harking back to the original Lotus Seven. These cars are incredibly popular and BRD is able to offer fabrication services to enthusiasts across a range of parts. 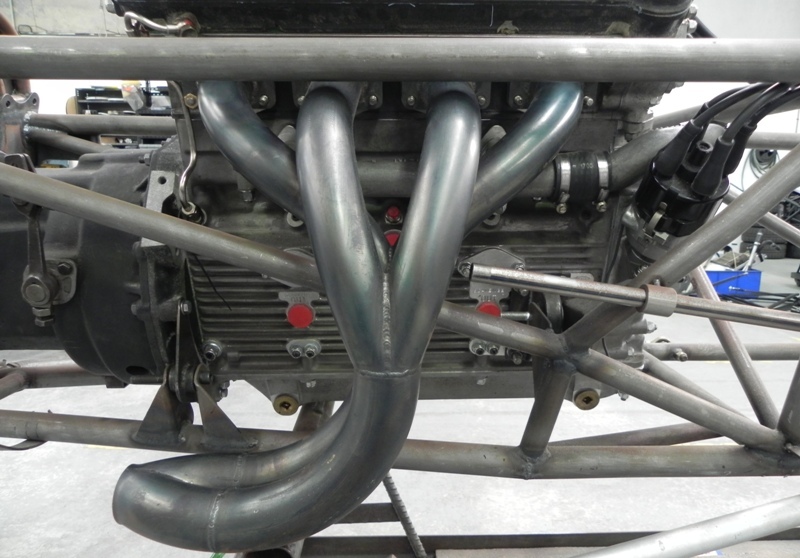 Most notably, BRD has made exhaust systems from headers only, through to complete systems for road and/or track use. 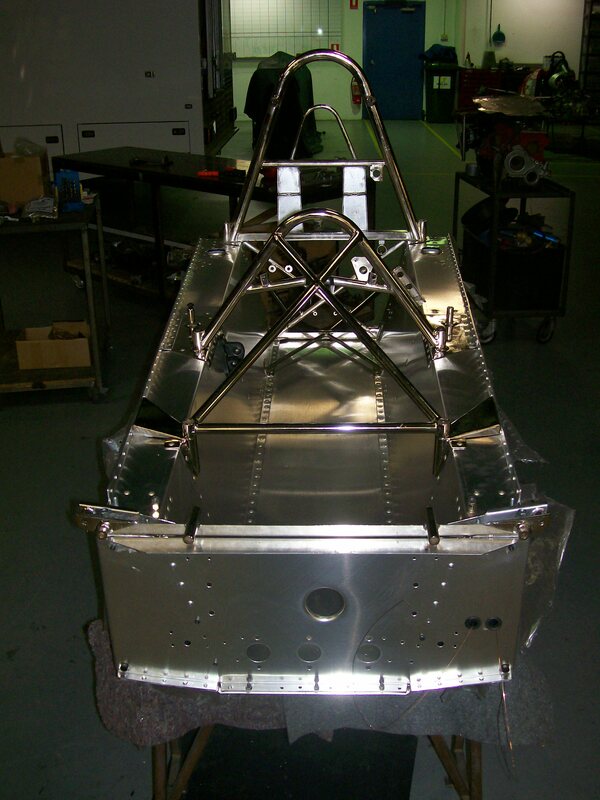 Purchased by Peter Brennan, the Lola T330 HV 18 came to BRD for a new tub and various fabrication services. Derek McDougall’s lovely TIGA SC83 Sports 2000 racer came to BRD following a heavy impact with a tyre wall. What started out as a repair quickly evolved into a full restoration as the damaged parts were stripped away to reveal previous “cut and shut” repairs and a host of battle weary parts. While BRD got to work on repairing and re-skinning the tub, Derek located new body panels and rewired the car. The rewiring was a blast from the past for Derek, who had subcontracted to TIGA Cars in England as an auto electrician when the factory built their Le Mans racing cars. Now that the restoration is complete, Derek’s SC83 is a stunning example of the TIGA Sports 2000 racer. 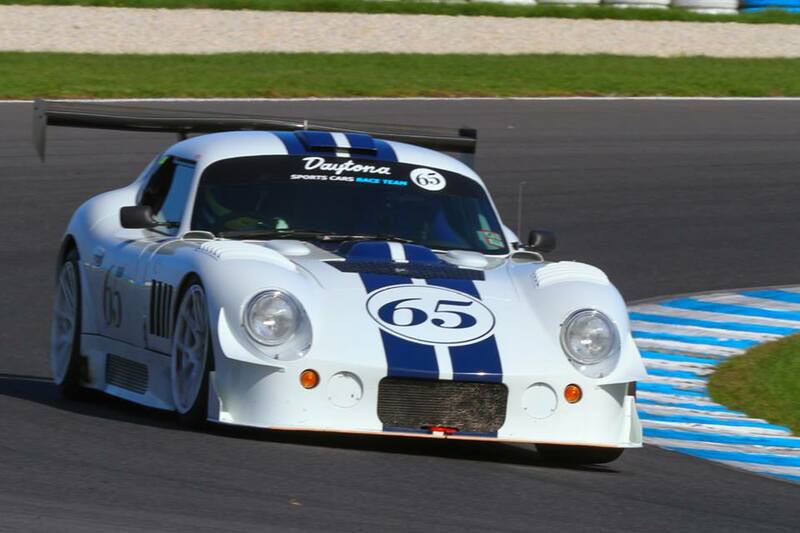 The car sees regular competitive use at historic racing events across Australia. BRD has jigs to make wishbones and other parts for the growing number of TIGA Sports 2000 racing cars competing in historic racing. 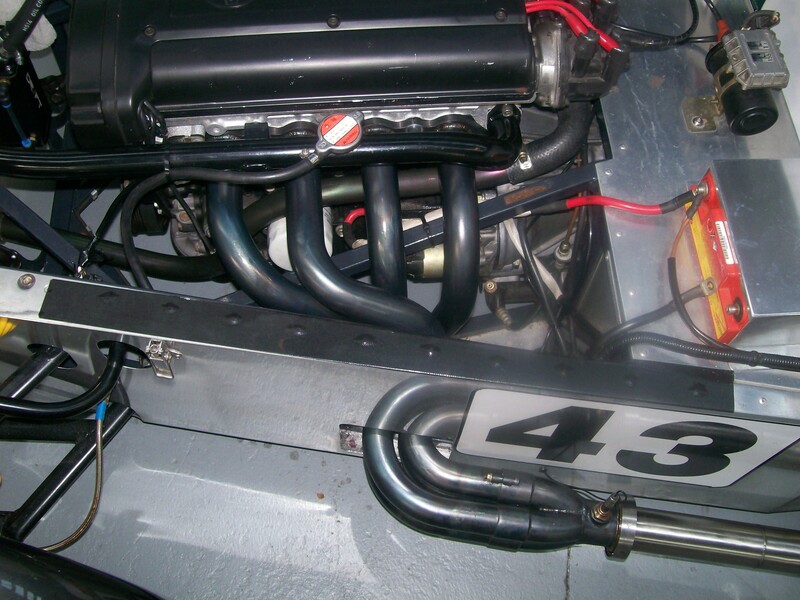 When Peter Whelan acquired his Chevron B40 Formula Atlantic car and began a complete restoration, BRD was engaged to carry out repairs and restorative works to the tub, chassis and ancillary brackets and braces. Chassis number B42-78-01 is most famous for its win in the 1977 Macau Grand Prix, driven by Riccardo Patrese. It is to this livery that Peter has returned this beautiful car. Raced by Noel Hall in the early sixties, this car was involved in a 120 mph crash at Lakeside Raceway in 1964. It did not race again and was unrepaired until Richard Bendell acquired the car almost 40 years later. The car was delivered to BRD to carry out complete repairs and restoration. This car is representative of an important part of Australia’s motor racing heritage and BRD is proud to be involved in its resurrection. 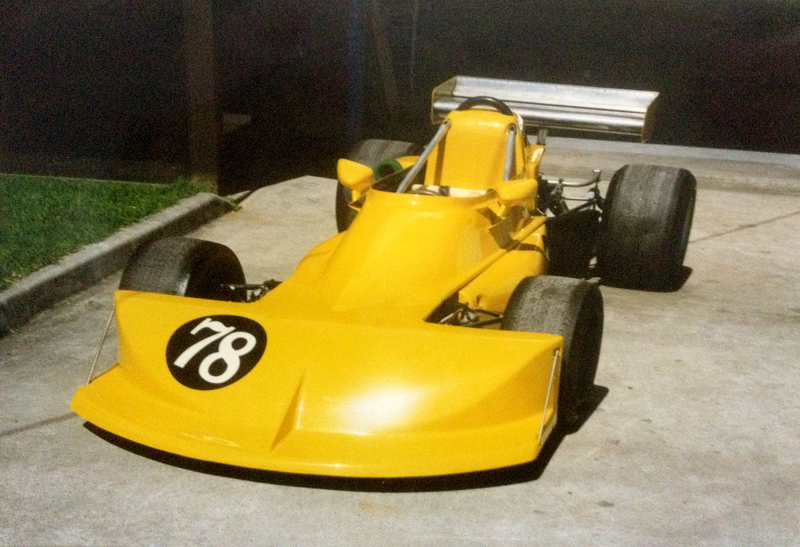 The Elfin 620 Formula Ford is from the first few years of the category’s introduction to Australia. 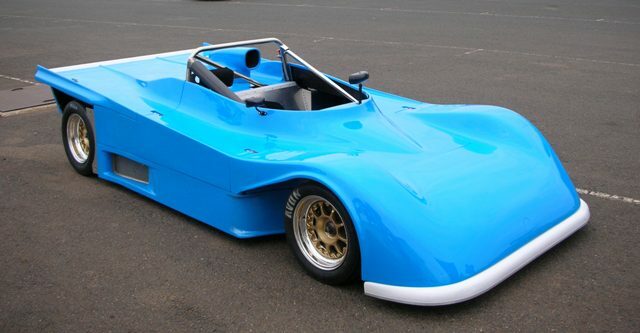 Given the strong association that Borland Racing Developments has with Formula Ford in the modern era, it was a great pleasure to be entrusted with the restoration of Bob Morrow’s car in the late 1990s. 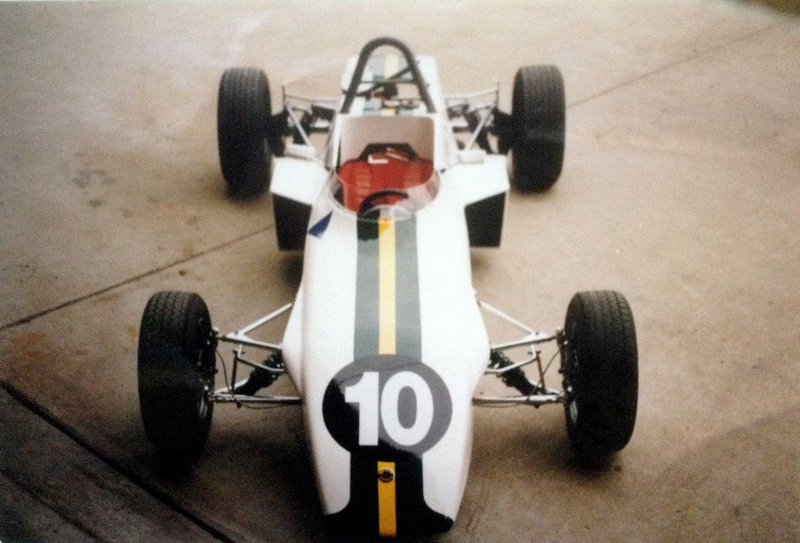 Brian Sampson has owned a number of beautiful and historically significant racing cars. Even against these lofty standards, his March 77B Formula Atlantic stands out as one of the most stunning. Brian has a long association with Mike Borland, having raced Cheetah Formula Two cars as part of the factory team founded by Mike’s uncle, Brian Shead.